Preventing teen drug use should be an important focus of every parent’s life. The effects of teen drug use on teenagers and their families is devastating, and can ruin the future prospects of an otherwise promising teen. One of the best ways that you can help prevent teen drug use is to build close relationships with your teenagers. Letting them know that you are involved in their lives, and showing interest in their activities, can help them stand up to peer pressure and avoid the pitfalls of drug use. However, it is important that you start building good relationships with your teenagers early on. When you strive to build strong family relationships and close relationships with your kids, you are laying a foundation of trust that can help in the teen years. Families with strong relationships offer a safe place with trusted information. Close relationships between parents and teenagers result in teens that are more willing to listen to their parents when they warn against teen drug use. Additionally, relationships of trust allow teens to feel safe coming to parents with concerns. 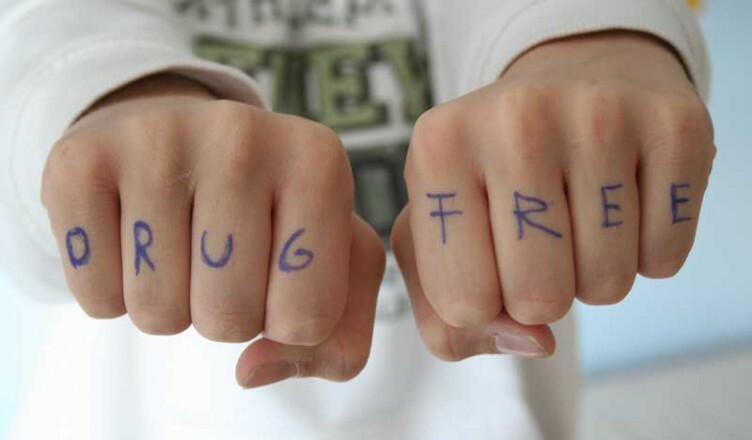 When teens trust their parents and have healthy relationships with them, they are less likely to do drugs. Many teens use drugs as a way to escape from a situation in which they feel as though no one cares for them. You can help prevent drug use from taking an active interest in your children’s activities when they are young, and continuing that interest through their teen years. Show your teenager that you are interested in hearing about his or her day, and interested in what is going on with friends, school and work. Encourage your teenager to speak with you every day about what is going on. You should also make it a point to get to know your teen’s friends and their parents. Taking an active interest your teenager’s life can help prevent teen drug use. While you do not want your teenager to feel overwhelmed by responsibility, you should encourage him or her to participate in extracurricular activities. Teens who are busy are less likely to engage in drug-related behaviors. They are more likely to avoid drugs. Teenagers who have activities to keep them busy do not have time to think about drugs, and they are not bored. An after school job or participation in school sports, music programs or religious activities can give your teen an opportunity to meet friends with similar interests and keep them away from drugs. Just remember to be careful of overloading your teen. Too much stress can be a problem; but a healthy dose of extracurricular activity can help prevent teen drug use. Preventing teen drug use is largely a matter of being involved in your teenager’s life, and of making sure that he or she receives encouragement in extracurricular activities. Being there for your child, and making sure you have a good relationship, is one of the biggest factors in preventing teen drug use.